Oh man, your wedding venue… just thinking about choosing a wedding venue makes me exhausted. If you’ve just gotten engaged or know someone who has – congratulations to you/them! 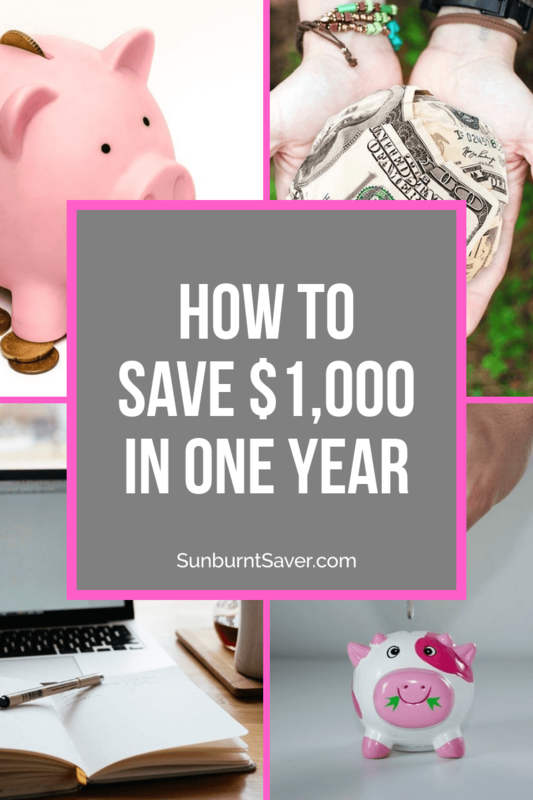 Celebrate and enjoy the blissful feeling while you can, because sooner or later your budget is going to kick in and you are going to FLIP OUT. Okay, I’m being a little melodramatic here, but out of all the things that stressed me out the most about wedding planning, choosing a wedding venue was right up there. Why? Some venues will require you to use their catering, which means you have to factor in those expenses, some will require you use their florists – some will even require you use their cake bakers (which takes all the fun out of wedding cake tasting). 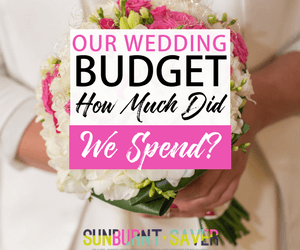 With all of these concerns, how in the world can you figure out the best venue for you while staying on budget? 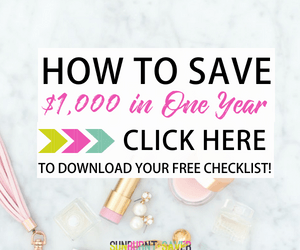 I went through it – I got you! 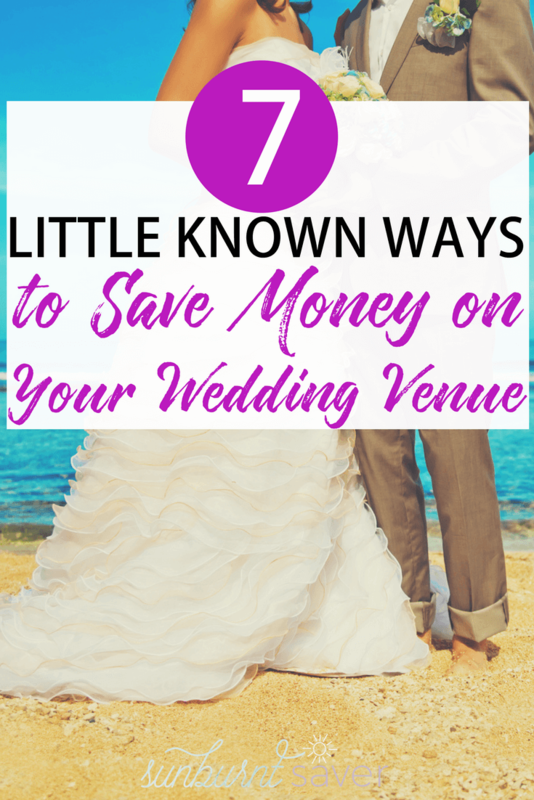 Keep reading to find out how to save money on your wedding venue. If you’re less than a year from getting married and haven’t chosen a venue yet… I don’t mean to alarm you, but you need to get that locked down stat. It’s not uncommon for some of the most beautiful, scenic wedding venues to be taken months if not years in advance. In Arizona, I was considering getting married at the Irish Cultural Center, since my mother’s family is from Ireland (and it’s a cool venue!). It’s a good thing I didn’t have my heart set on it though, because when I contacted them a year before our wedding – they were already taken the month before my wedding date, the entire month of my wedding date, and the month after! In some cases, booking early can also save you money. Many wedding venues increase their prices annually and, if you book a year or more in advance, you’ll likely be able to get the current year’s rate vs. the next year’s increased rate. Now there are some exceptions (see the next tip) but in almost all cases, the bigger the wedding space you need, the more expensive it will be. Bigger venues mean more chairs, more tables, and likely more guests, which means more staff, plates, glasses, etc. This is really important because it means it’s important for you to determine your guest list early. I know, I’m sorry you have to make those tough decisions now, but you need to know if you’re inviting Uncle Gary and your six cousins (plus their spouses and kids? ), because Uncle Gary + six cousins could add 7 or more people to your guest list – and trust me, that guest list starts adding up! Have I physically, in-person, saw this person in the last year? If you don’t see them or hug them once a year, that might mean you’re not that close and they could be left off. Do I talk to them regularly by phone? Long distance friends you talk to regularly and who care about you/your future spouse should be included! But if you (or they) can’t be bothered to pick up the phone once in a while? Maybe leave them off. Would not inviting this person cause some horrible family dynamic? If you invite your Dad but leave off his new wife (aka your stepmom), is Thanksgiving/Christmas going to be awkward AF? Unless she’s truly, truly, truly evil (i.e. throwing your wedding cake on the ground evil), you should invite her. Leaving off spouses can be super awkward, so either leave everyone off, or invite them both. Would inviting this person cause drama? I don’t care if it’s family or friend drama – your wedding is a DRAMA-FREE ZONE. The only drama is how delicious that wedding cake is going to be! I left a lot of family members off our wedding guest list. Was it weird after the wedding and did some family members say mean stuff? Sure – but our wedding was cheaper and soooo much nicer without any drama! Worth it! In many cases, getting a wedding venue in city center will be pretty expensive. Getting married in your city (or in the city of your choosing) is definitely simpler. Pros of getting married in a city? Cons of getting married in a city? Price! Everyone wants to get married in a beautiful, easy location, and city wedding venues charge accordingly. Often times if you look in the suburbs around your city, you’ll find a lot of cheaper wedding venues with equally gorgeous settings and views. Almost every city suburb has an area of town that’s known as being a really beautiful spot to get married, and naturally a lot of wedding venues pop up in those areas. Just think of a beautiful place outside of your city, then start looking for venues in those areas. In many cases venues will make you choose their florist, caterer, and even their wedding coordinator. However, you may be able to save a lot of money if you can bring in your own florist, caterer, and wedding coordinator. 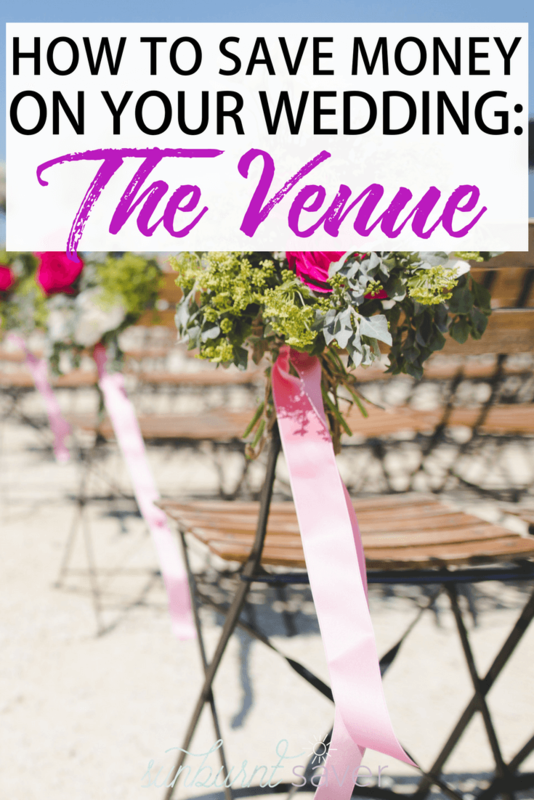 It all depends on your wedding venues contract, so it pays to check out several wedding venues and see what they require (or don’t require!) If one wedding venue is $500 more expensive but lets you bring in your own caterer/food, florist, and cake, you might be able to save more with your outside vendors versus using the ones they recommend. If you’re a photographer, or have a large Instagram following, or offer Pinterest or social media virtual assistant services – consider bartering for some of your wedding expenses! It’s not crazy, and I wish I had remembered it when I was going through the wedding process. Michelle from Making Sense of Cents saved $7,000 on her wedding by bartering – it can be done! My husband and I knew we had to get married in our city – my family was coming off some major medical stuff, and out of town travel would have been impossible. At first I was stressed, thinking I would never be able to stay within our budget and find an available, pretty place. Luckily for us, we knew about beautiful locations around Phoenix (where we got married), so we Googled different locations we liked and were pleasantly surprised to find the city of Phoenix owned one of our favorite places, the Japanese Friendship Garden. Not only was it a beautiful spot but, since it was owned by the city, the rental prices were much more reasonable than a privately owned venue. If you can find a park, botanical garden, or any other beautiful location in your city, it may be owned by the city, county, or state – which is typically good news for you! 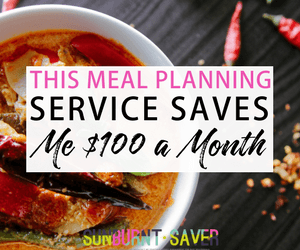 Government entities will have more restrictions on what you can do (ours, for example, did not allow alcohol or outside food to be brought in) but it’s usually a small price to pay for the big savings you’ll get! No, not a hotel room, this isn’t Vegas at 3 a.m. Instead, getting married at a hotel – wedding ceremony, reception, everything at the hotel. I’ve seen this work really well for destination weddings the most, particularly beach destination weddings. One friend got married in Hawaii and had the hotel’s wedding coordinator take care of everything, from the food to the beautiful ceremony on the beach. This can definitely get pricey, so maybe only consider this if your guest list is very, very small or if you have a slightly larger budget to accommodate for a hotel wedding. It’s definitely one of the easiest ways to get married! Your budget won’t mean anything if all the venues for your date and location are taken, so book early! Yes, this does mean you’ll need to nail down the guest list as best you can, but if cutting 10 guests saves you $500, it’s probably money well spent! And I know I say this every time, but this is your wedding and your budget. 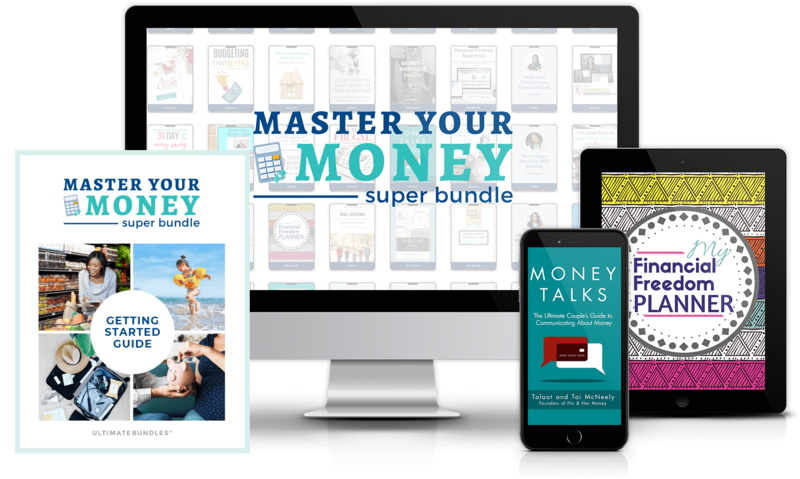 If people can’t understand you’re on a budget, they can chip in to pay! Otherwise: your money, your rules! If you already had your wedding, where did you get married? Leave a link in the comments so we can see it! Oh my gosh that sounds gorgeous!! I love it!! It can be a little work and time to find gems, but it’s worth it!